Emmanuel Akor is a professional blogger, and also an andriod guru at androidvillaz fill with android tips. 16 Year ago Wikipedia was launched by Jimmy Wales to give the public information with value on everything with meaning. 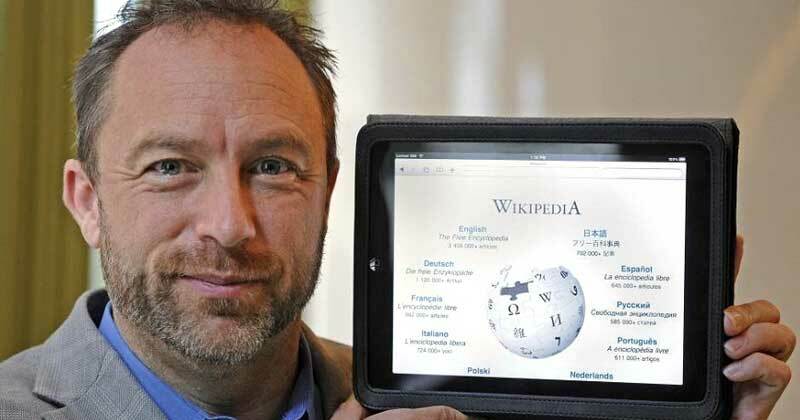 Jimmy Wales is out again to give the public a website that will provide original news to the general public. WikinTribune is the name of the website. This site is out to stand unique from other thousands of website and blog. WikiTribune readers will find feature stories by acknowledged journalists. Wikipedia one of the largest cheat sheets on the internet where users get any information they need was launched 16 years with Jimmy Wales as a co-founded. He has now launched a new website named WikiTribune with the sole purpose of tackling the plague of fake news spreading the web. The website is non-affiliated this means that the service will be free to read and also ads free. The websites will get it funds from supporter’s contributions. If it reaches its first funding goal, they will hire 10 reporters for a start. Please, you should not confuse Wikinews with WikiTribune as both of these has a much different approach. Wikinews they rely on stories from around the world anyone can post his/her content there. However, on WikiTribune writers will have to give the source of their content this makes it a great tool that the world can rely on.